Memsense offers custom performance engineering development for application requirements that fall outside our standard product specifications. 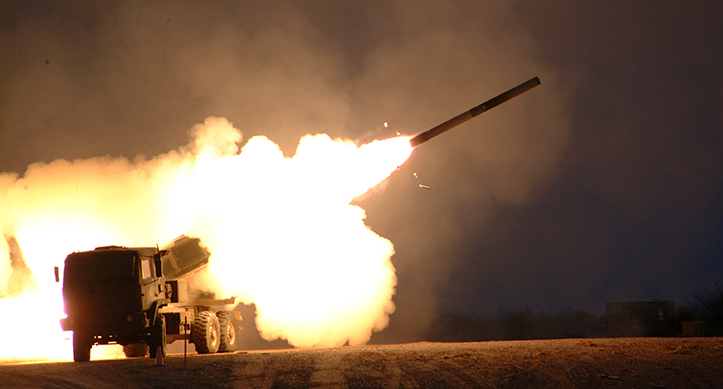 This includes custom form factors, devices able to measure high angular rates and accelerations, low drift rate IMUs through post processing, and acquisition systems. 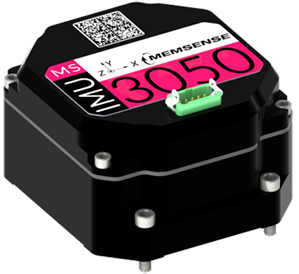 Memsense engineers have performed many custom performance inertial measurement unit designs for extreme applications and understands the challenges of designing around environmental variables that can be a limiting factor for off-the-shelf inertial systems. 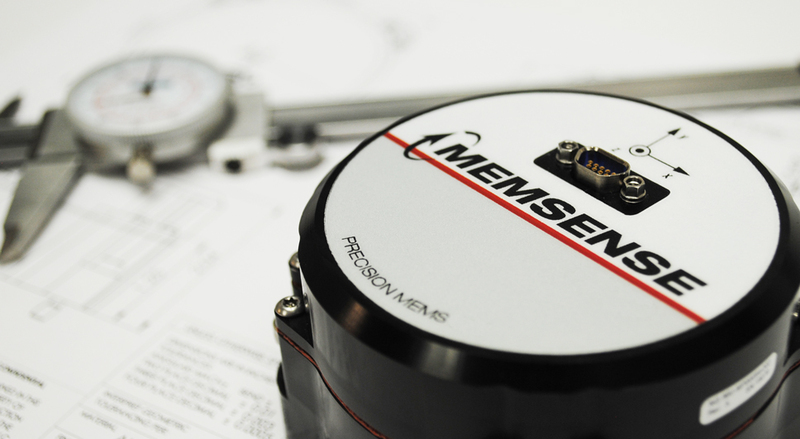 Our engineering experience areas range from digital signal processor electronics to custom inertial measurement unit algorithms and allows us to tune inertial systems to extend bandwidth, sample rate, angular rates and acceleration. 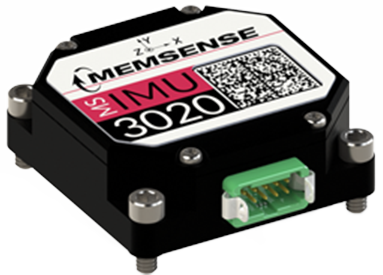 Memsense test and characterization experience adds further performance to our IMUs through the implementation of critical parameters in test that allow an accurate characterization and compensation of each product. 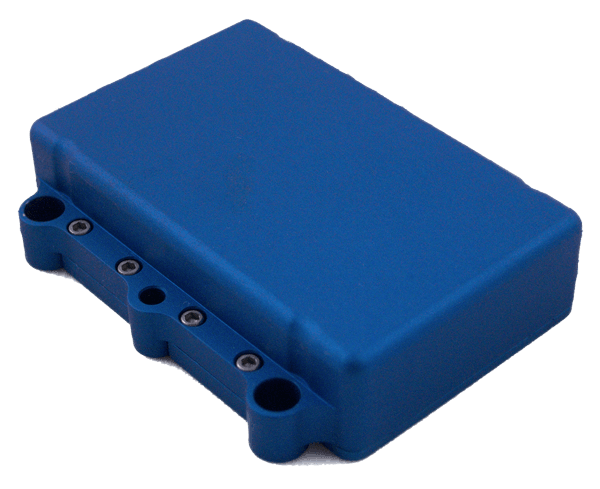 Low cost OEM inertial systems can also be created that give your product the sensing resources it requires while providing you a competitive edge. The case studies presented here are examples of the Custom Solutions that Memsense has developed for companies and organizations looking to achieve an advantage in performance and accuracy. Memsense was approached to design and develop one such system for a customer looking to offset and replace current navigation systems. 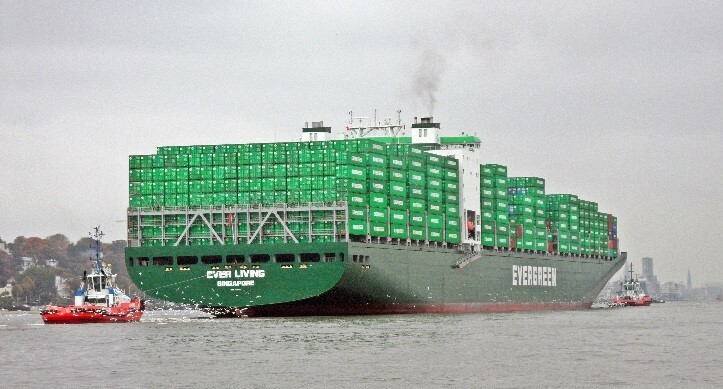 The result was a completely custom, proprietary marine navigation device utilizing MEMS technology, in an optical-gyroscope dominated application. Automated assembly is available for high-capacity production.